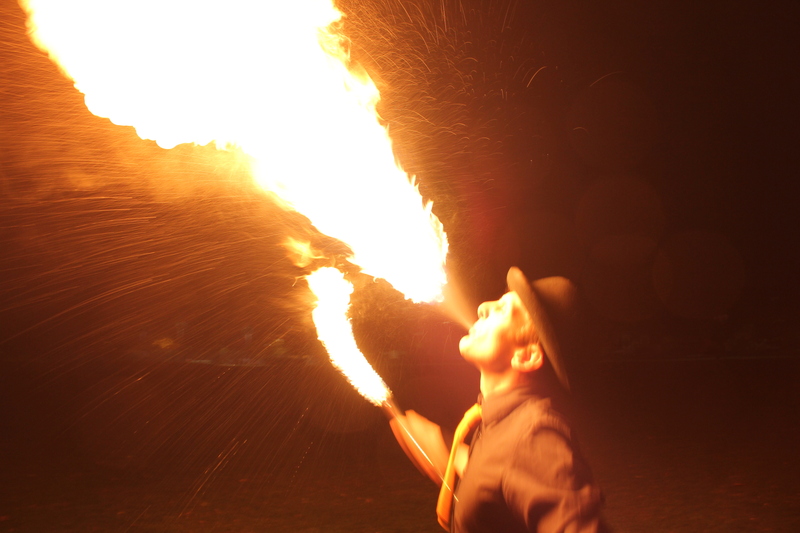 Fire is a guaranteed way to bring excitement to an event. 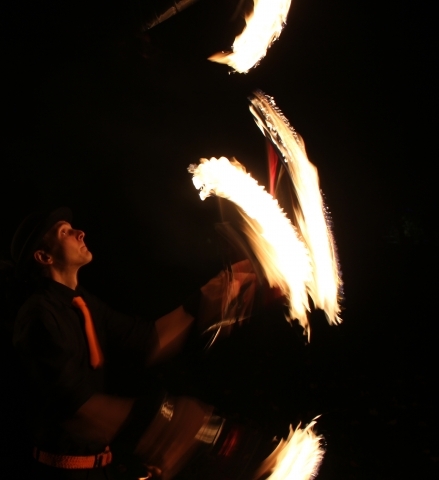 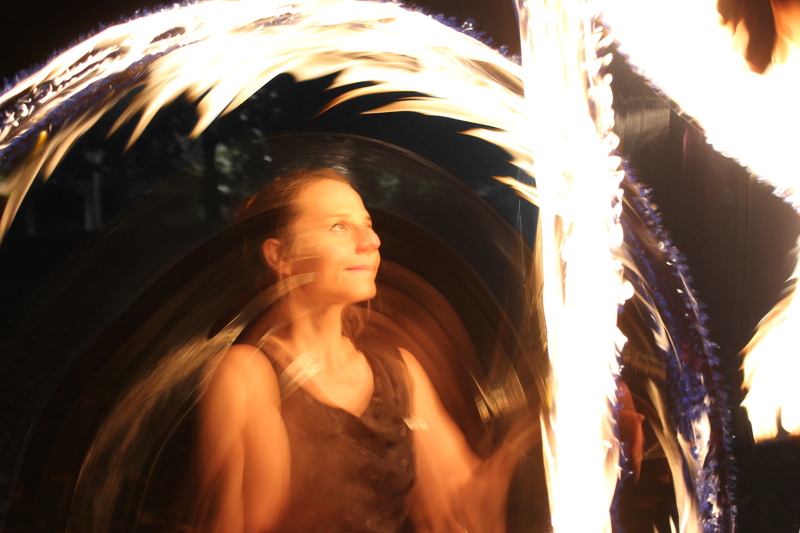 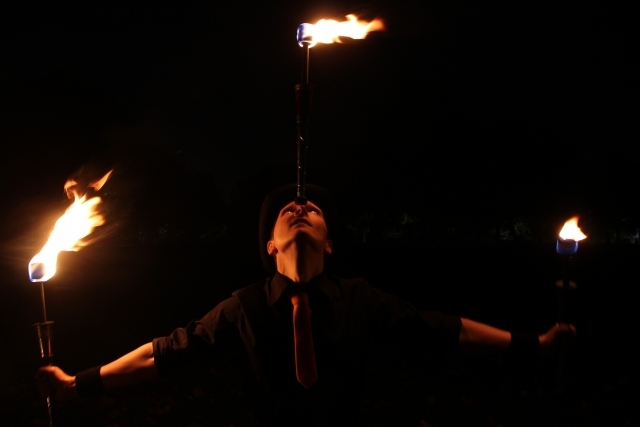 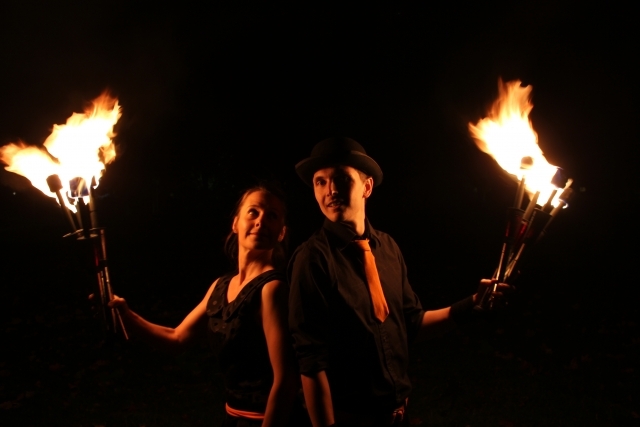 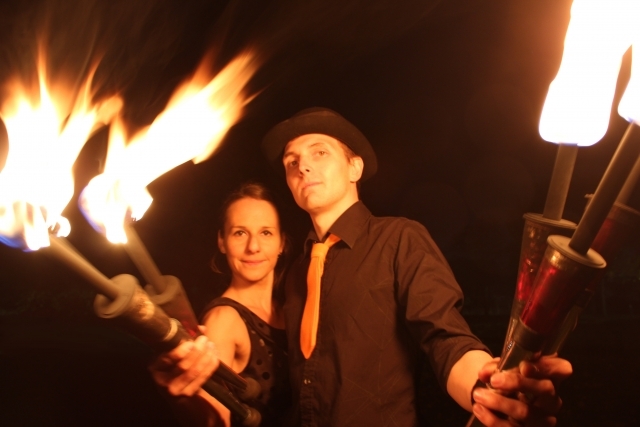 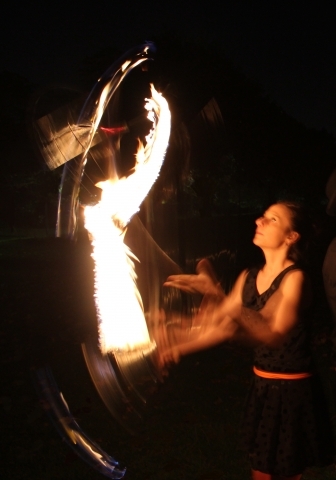 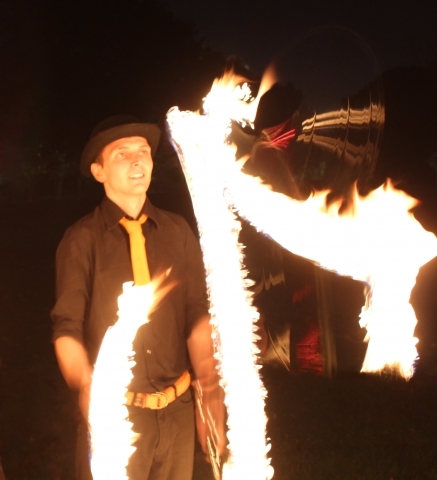 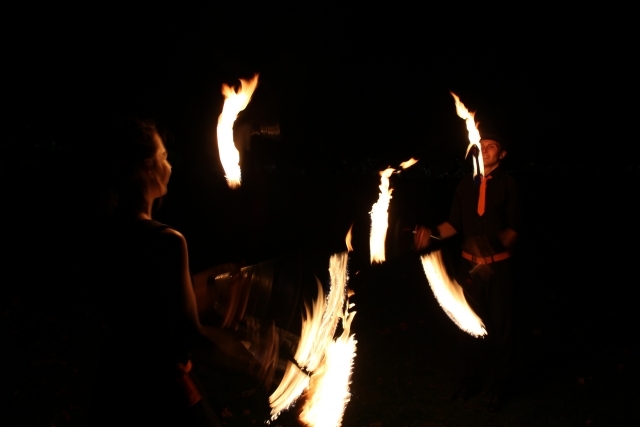 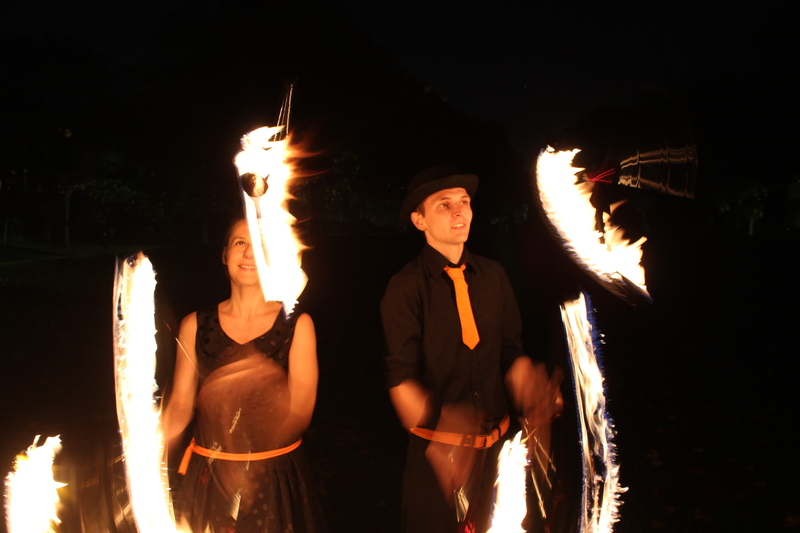 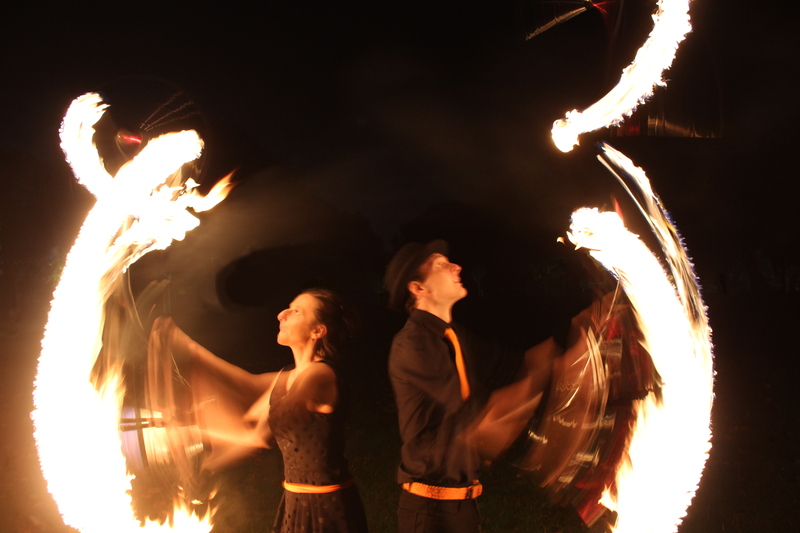 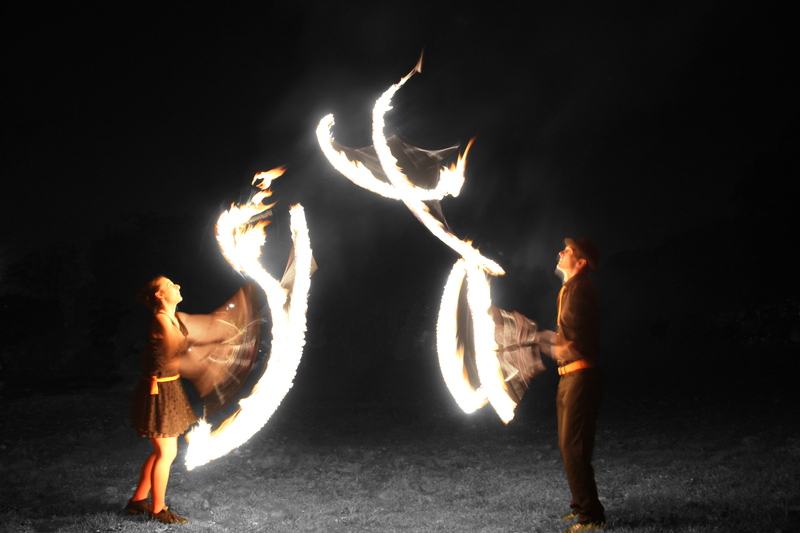 I have been performing fire for many years including work for Surefire Circus Theatre and can offer fire juggling, fire spinning, body burning and fire breathing. I also work with Frederike as a duet. 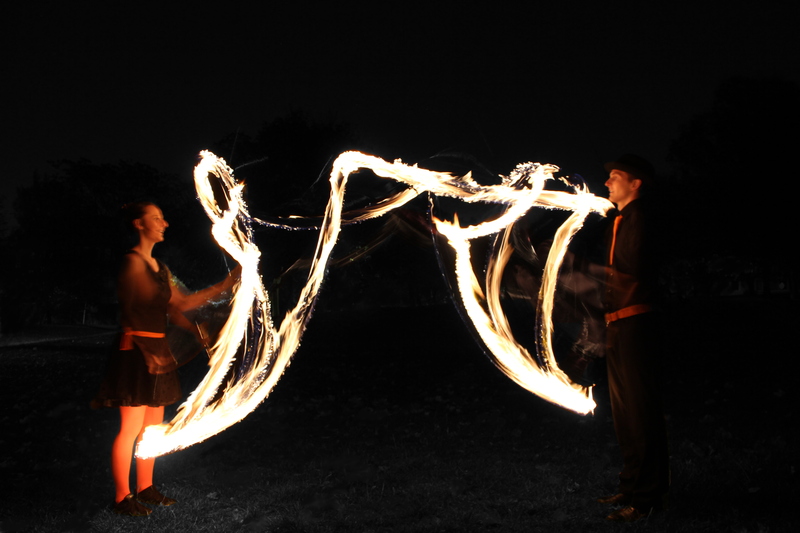 Photos below by Chris Sly.